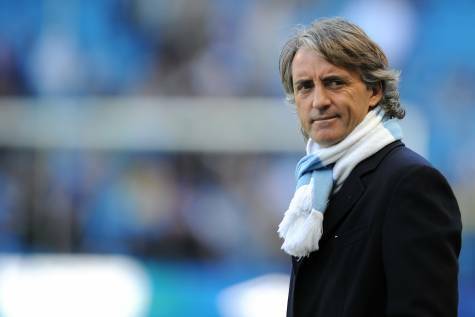 The FIGC (Italian FA) have drawn up a fresh shortlist of potential new coaches and Manchester City manager Roberto Mancini is said to be heading it. Mancini, who only joined City in December, is joined on the list by former Chelsea manager Claudio Ranieri – who is currently guiding AS Roma to a late run on the Serie A title. The FIGC are looking to replace current Azzuri manager Marcelo Lippi after the World Cup in July. The redrafting of the FIGC’s shortlist was prompted by the news that their primary target – Fiorentina coach Cesare Prandelli – is now widely expected to take over the soon-to-be-vacant hot seat at Juventus.